Winter can wreak havoc on your hair and you may not even realize it until it really becomes noticeable. On top of that, our hair is being exposed to build-up every day that is both environmental and chemical. That’s why at Amanda Maddox Salon, we offer great conditioning treatments for all hair types, needs, and level of damage. Any of these Redken treatments are great additions to your appointment while you’re in the salon. Redken Pre Art Treatment - This is a light clarifying treatment that removes build-up due to pollution, daily grit, and the gunk left by styling products. This is a perfect addition before any chemical service to make sure your hair is its healthiest. Redken Pre Art with a Chemistry Treatment – Remove excess build-up caused by environmental and chemical residue followed by our Redken Chemistry to help restore protein and moisture back into your hair. Redken Chemistry System – A weightless treatment that can be customized to your hair’s specific needs whether it’s volume, moisture, strengthening, or color vibrancy. Redken pH Bonder - Designed to prevent breakage, improve elasticity, add smoothness and shine during a chemical service. Redken Heatcure Professional Treatment - A complete restoration service for damaged hair. This heat-activated salon service instantly restores hair's healthy look and feel for up to 10 shampoos. Don’t go into the New Year with tired, limp looking hair. Now’s the perfect time to re-energize your hair and help it look its best. 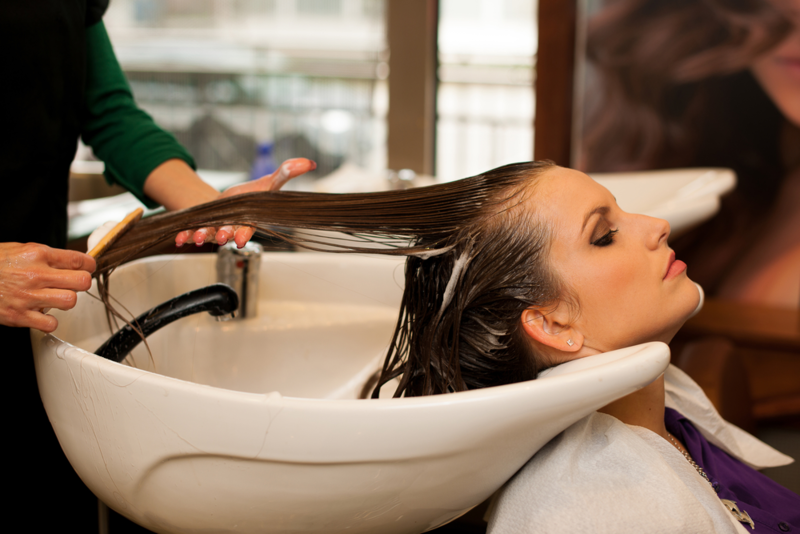 Any of these treatments make great additions to your salon visit. Make an appointment today at Amanda Maddox Salon. You can find us at 129 S. Forest Park Blvd, Knoxville, TN, or call 865-673-0022. If you prefer to instantly make your own appointment, use our online booking tool, or try our mobile app, available for a free download at the App Store, Google Play, and Amazon.